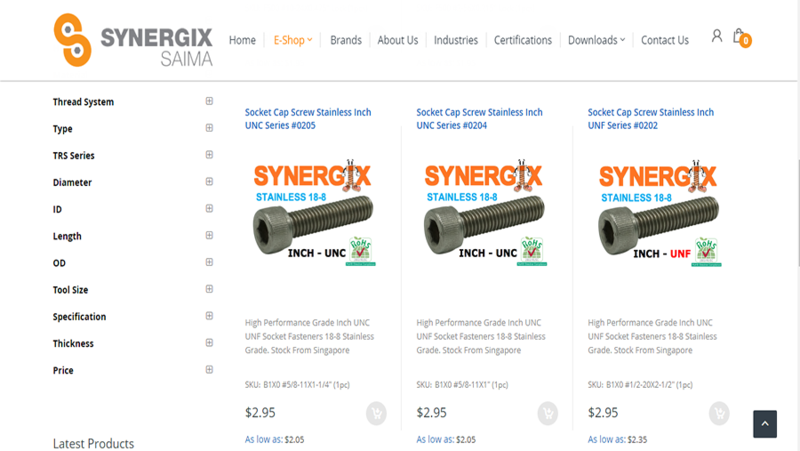 Synergix is a local Singapore SME company. 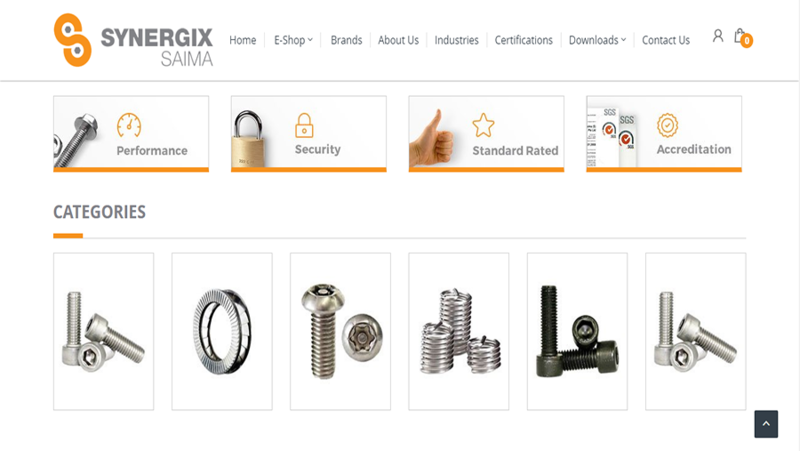 It's Singapore's operation specialize in UNBRAKO socket screws, SECURITY FASTENERS & Specialty Material fastening to meet specific industry requirements & applications. 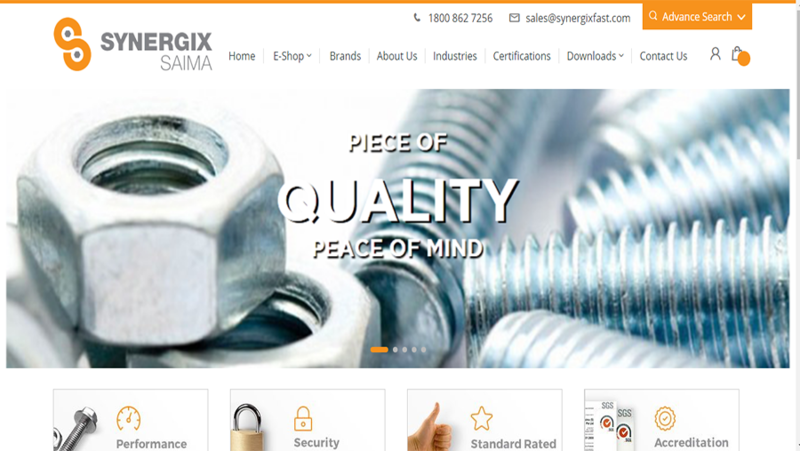 Our Magento development team has deployed this website very successfully. Contact us today for Magento website.